The USA Love List Team would like to wish all of our readers a very Merry Christmas and a peaceful time of relaxation, friends and family. We'll be taking a little break from our regular publishing schedule, but we'll be back on Wednesday the 26th with more made in USA lists for the New Year. Merry Christmas to our readers and friends. If you are finding us this week for the first time, welcome. Merry Christmas! We are a shopping and style site dedicated to celebrating the very best of American-made products. We don't believe that we need to buy ONLY American-made products, but we feel that there are a lot more things Made in the USA than most of us realize. We love learning about and sharing the products we love that are American-made. By making an effort to buy American whenever possible, we are supporting American jobs and American industry, as well as our own cities and small towns. 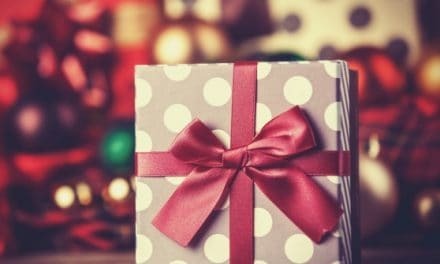 This year we published more holiday gift guides than ever before. We honestly had lists for everyone you could think of plus some you probably didn't think of. AND, we have an unconventional Made in USA plan for anyone who still needs a last minute gift. Have you ever wished you could go to a mall where all of the shops sell American-made products? Or where your favorite retailers would at least have their Made in USA items displayed front and center? We have tried to create that experience in our Made in USA Shopping District. On that page, you will find a categorized list of sources for Made in USA products. Some sell Made in USA exclusively. 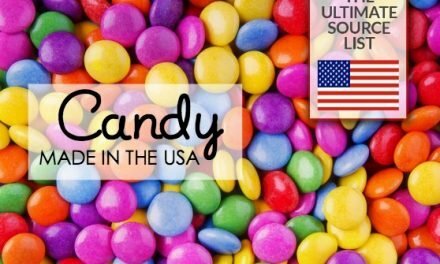 Others, when you click them, will automatically search for or give you instructions to find the Made in USA products from the major stores you know and love. We launch a new giveaway every Friday that runs for two weeks and puts our favorite made in USA products right in the hands of our most dedicated readers. Bookmark this page to help you check in regularly and enter. We give away a new prize every week. What a treat for us and for our readers as well. Did We Help You Find An American-Made Gift? To all of you who have been with us through the past year of incredible enthusiasm and growth, thank you! 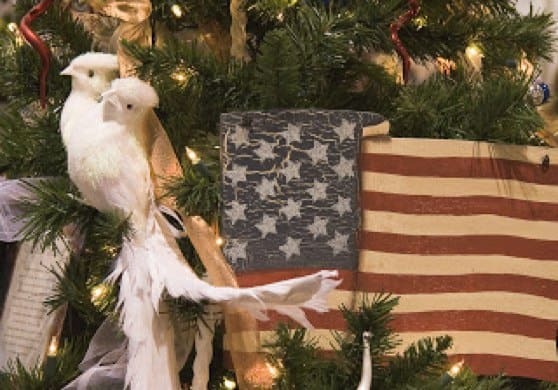 If we helped some American-made gifts find their way under your Christmas tree, would you leave a note in the comments below to let us know? We wish you all a very Merry Christmas and the most peaceful of New Years. Sarah is the founder of USA Love List and MITUSA Media. She lives near Philadelphia but is a native and summer resident of Michigan. A mom of two who loves to travel, Sarah's current projects were inspired by a cross-country RV trip. Merry Christmas to you guys, too. I have found so many interesting items, made in the USA, from your posts! I am a longtime follower and yes, over the years you certainly have influenced some of my shopping habits. I have ordered things online or in sore if they carry them to buy USA made. I continue to be informed and impressed by your venture. It really is the fulfillment of the project I worked on in Oregon nearly 30 years ago, and I’m proud to mention you to people here.